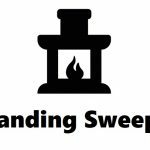 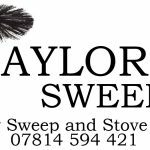 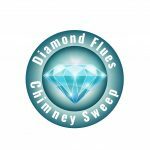 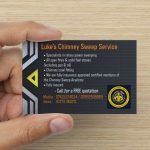 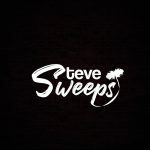 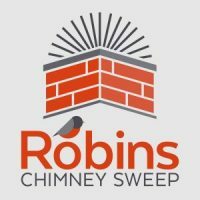 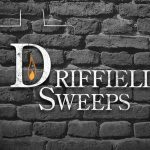 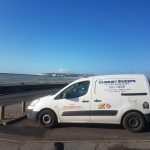 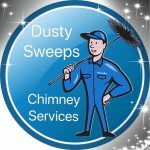 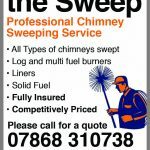 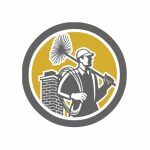 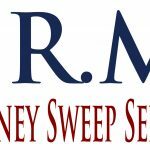 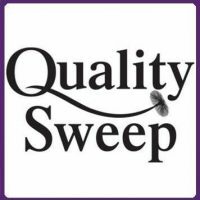 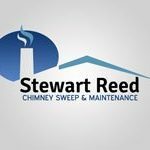 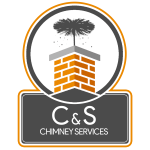 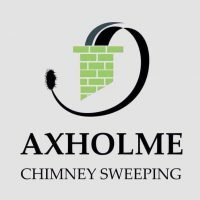 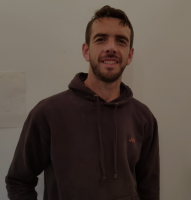 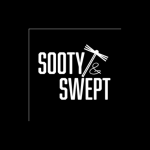 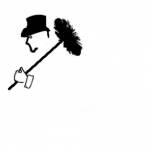 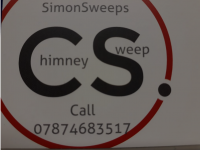 Driffield Sweeps covers all aspects of flue maintenance and cleaning. 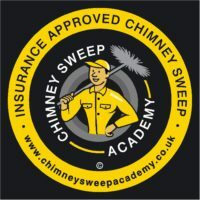 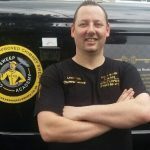 We are fully insured and carry out CCTV inspections to ensure all advice given is of the highest standard possible. 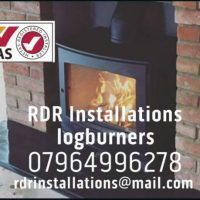 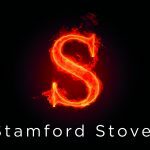 We are also fully approved HETAS installers and offer wood burning and multi fuel stove installations.